Advanced IGBT switching power supply and PWM technology,enclosed feedback control circuit,energy-efficient and low noise. Auto adaptive arc force minimizes electrode sticking in the puddle without compromising arc stability or increased spatter. Automatic over-voltage and over-current and over-heat protection. Compact design,reliable performances,and easy maintenance. Best in class stick/arc characteristics for those demanding jobs. 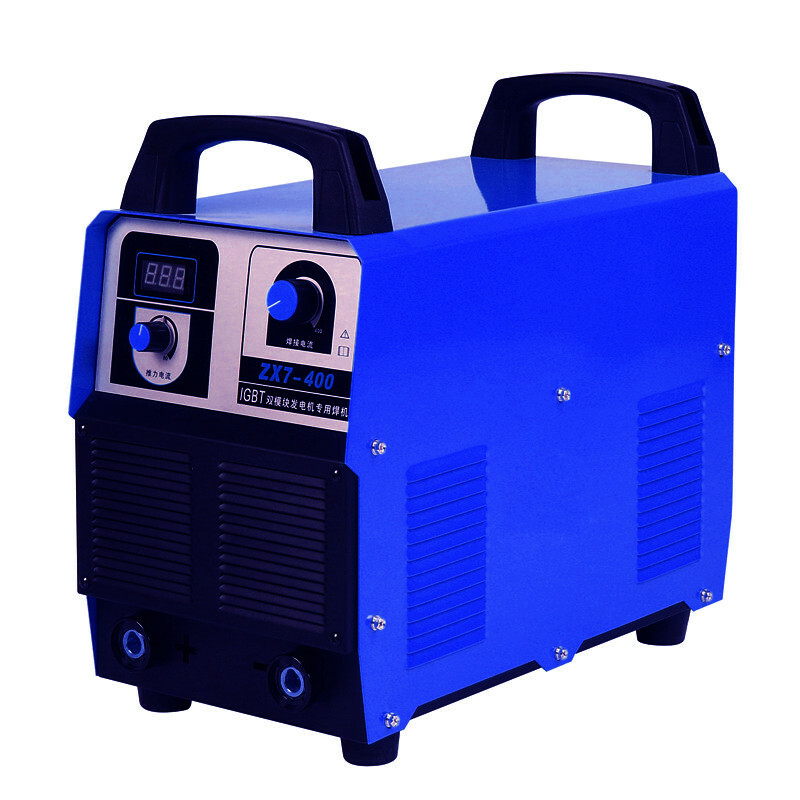 Ideal for stick welding with all types of acid and basic electrodes.